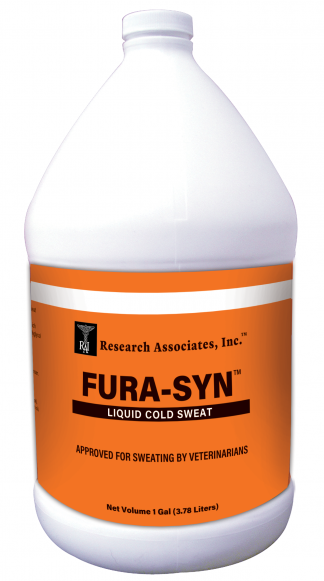 Passing Gear™ - Research Associates, Inc.
Fura-Syn™ Liquid Cold Sweat is great as a sweat either by itself or mixed with other ingredients. 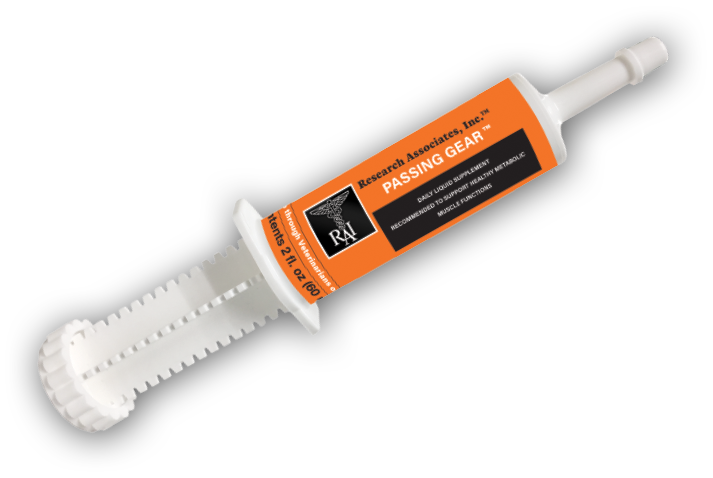 Safe and effective, Fura-Syn™ does not contain nitrofurazone. 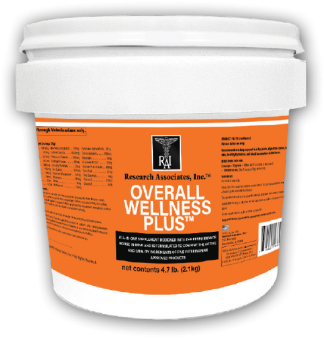 Natural essential oils, which provide antibacterial and anti-fungal properties, are infused into a polyglycol base. 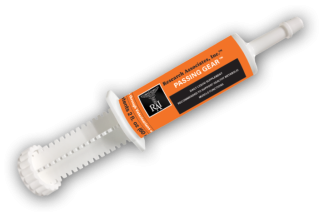 Fura-Syn™ soothes and protects minor wounds, insect bites, abrasions, scratches and burns while preventing infection. INGREDIENTS: Ployethylene glycols, calendula oil, thyme oil, myrrh oil, tea tree oil, lemon balm oil, yellow #5, parachloroxylenol, wheat germ oil. 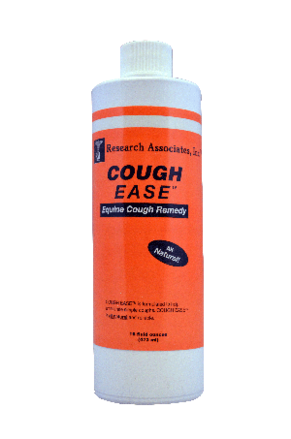 COUGH EASE is an all-natural, concentrated oral preparation formulated and Veterinarian-tested. 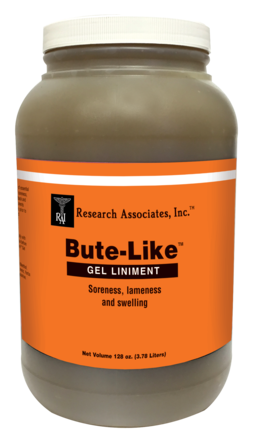 Inactive Ingredients: Honey, Apple Cider Vinegar, Ethyl Alcohol, Lemon Juice, Eucalyptus Oil, Aloe Vera gel, Water.